The news of their relationship and the break-up both created stirs. Ranbir Kapoor and Katrina Kaif have maintained their professional relationship despite breaking up. 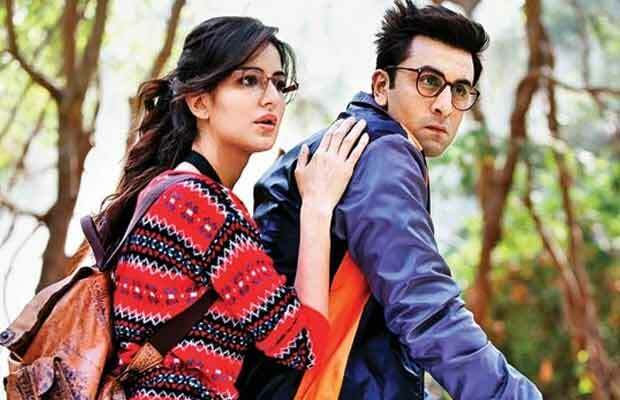 After a few hurdles and delays, they did shoot for Anurag Basu’s Jagga Jasoos. There were reports that Katrina Kaif is creating troubles for the movie and that she is not planning on participating in the promotions of the film. Ranbir Kapoor, who is also co-producer of this Disney movie, said that the reports are false and Katrina Kaif would promote the film alongside him. Jagga Jasoos will hit the theatres on July 14. Previous articleBox Office: Prabhas Starrer Baahubali 2 Makes Us PROUD Overseas! Next articleIs It Time For The Kapil Sharma Show To Shut Down Finally?